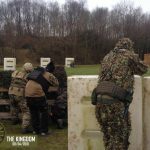 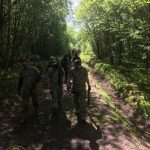 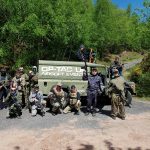 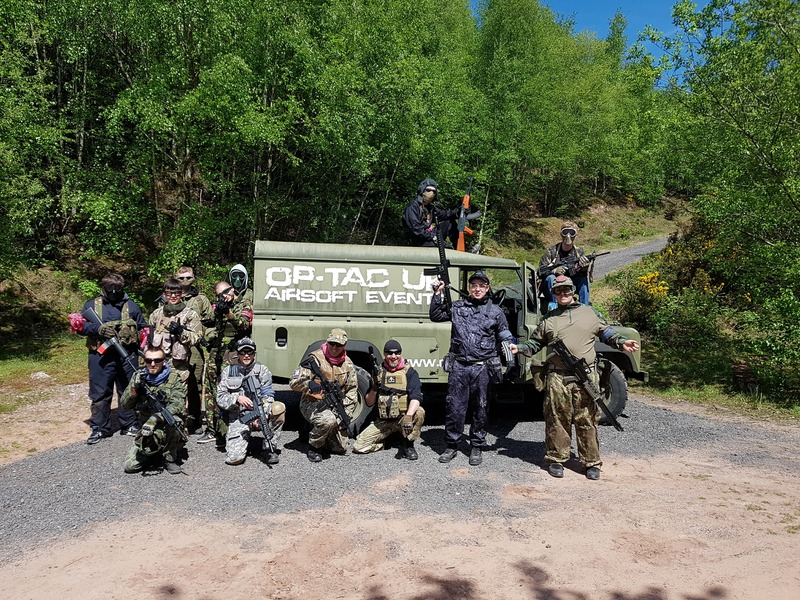 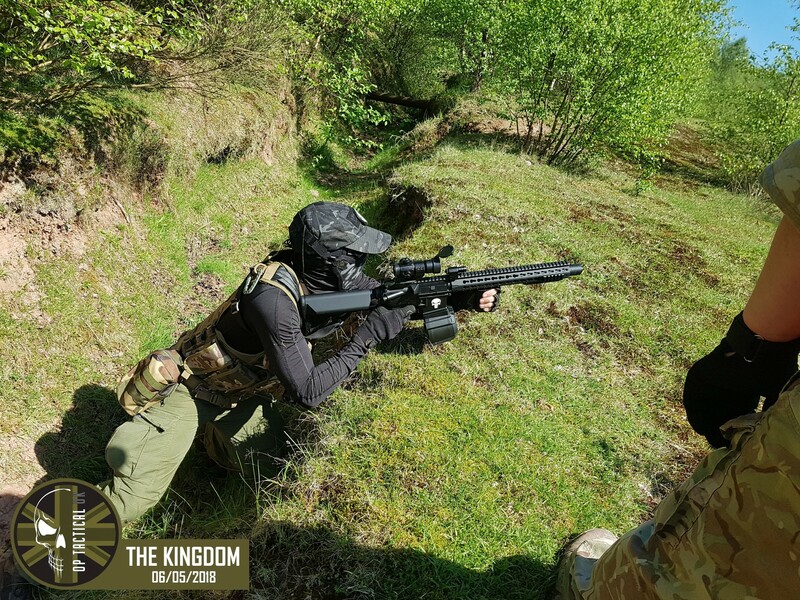 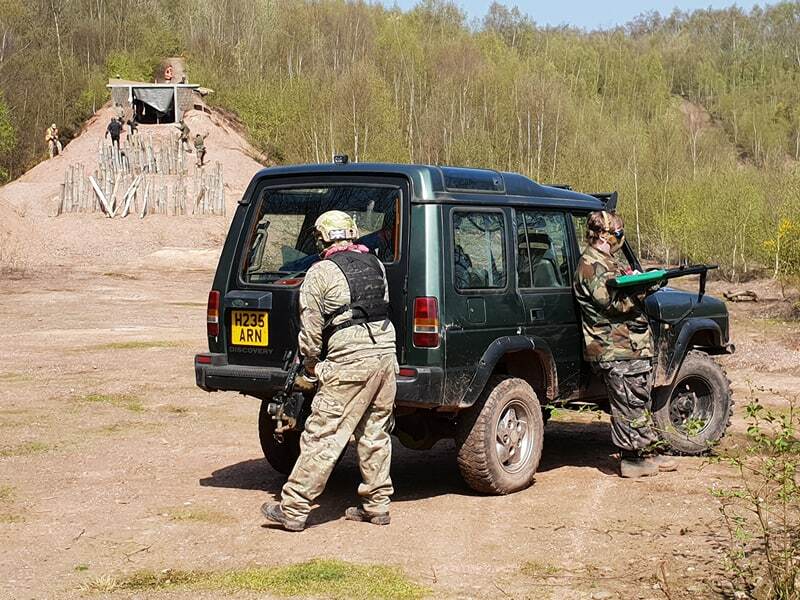 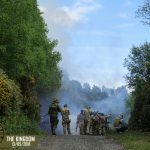 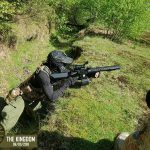 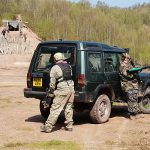 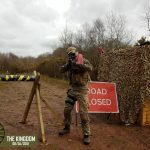 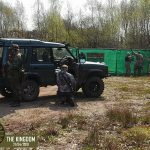 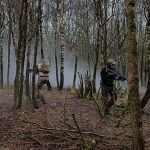 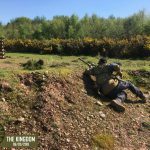 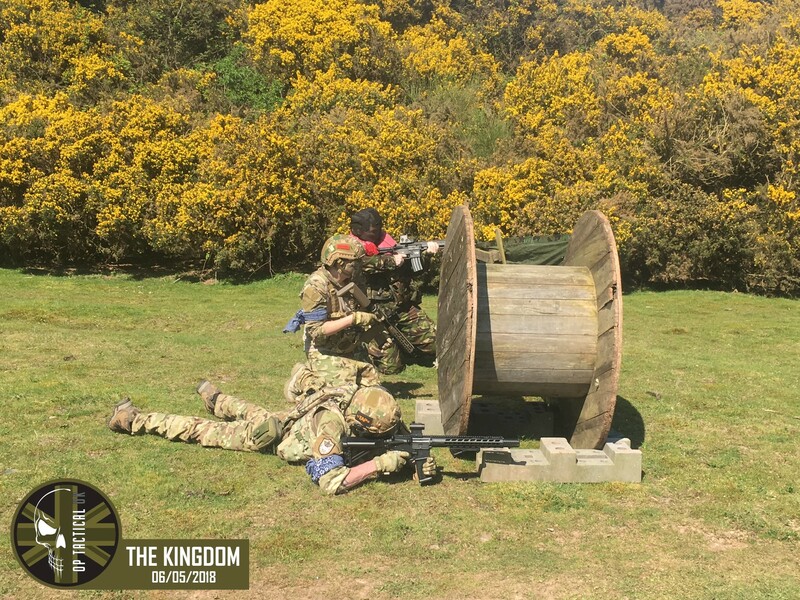 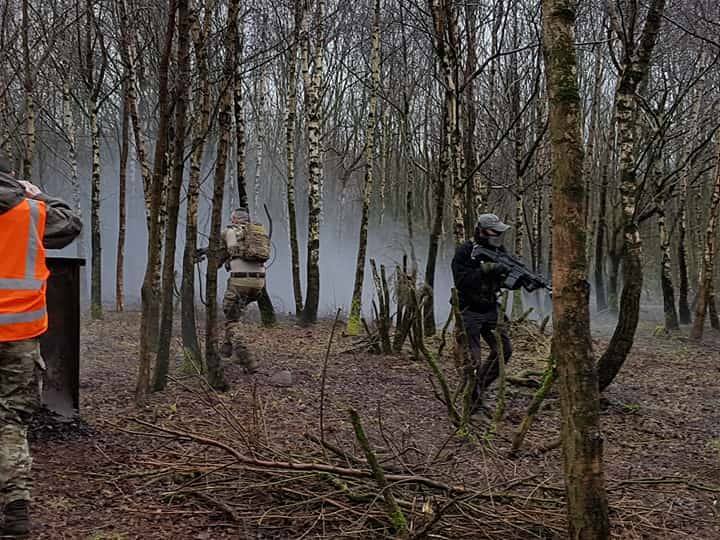 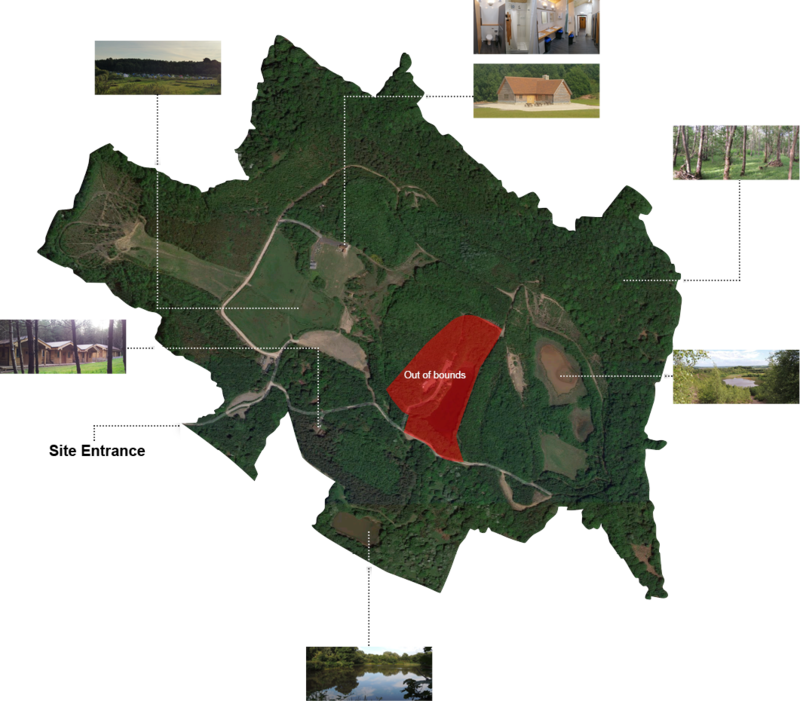 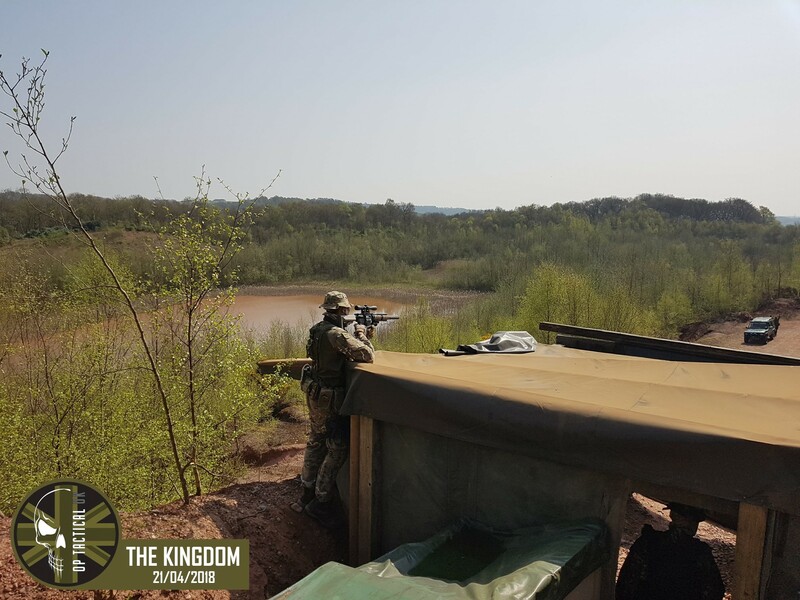 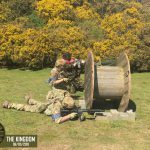 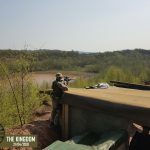 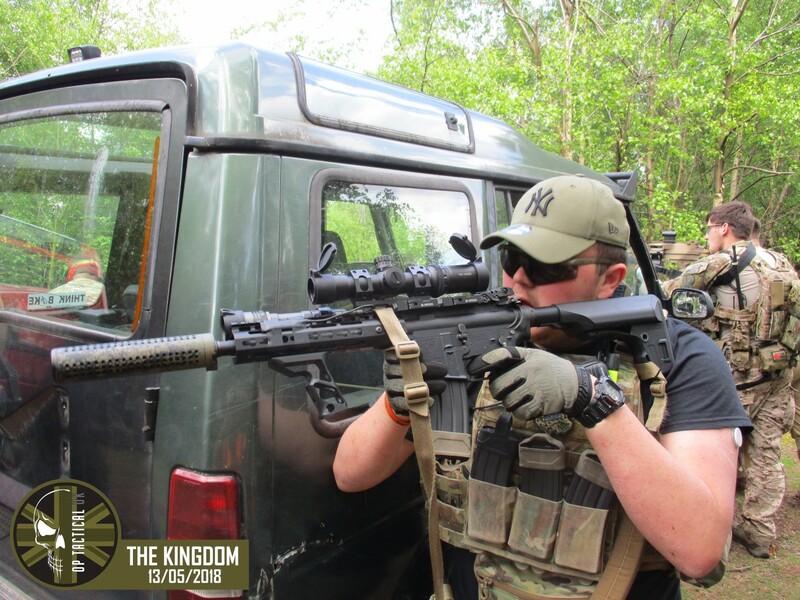 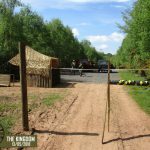 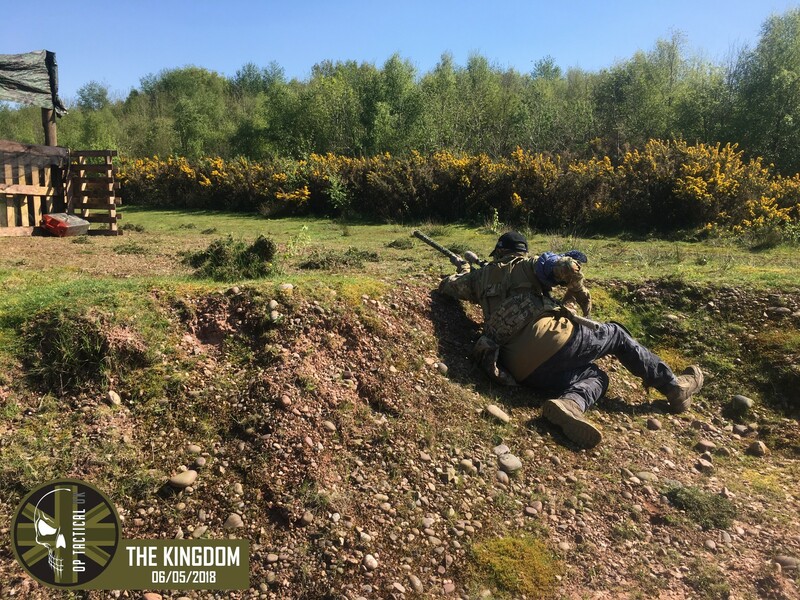 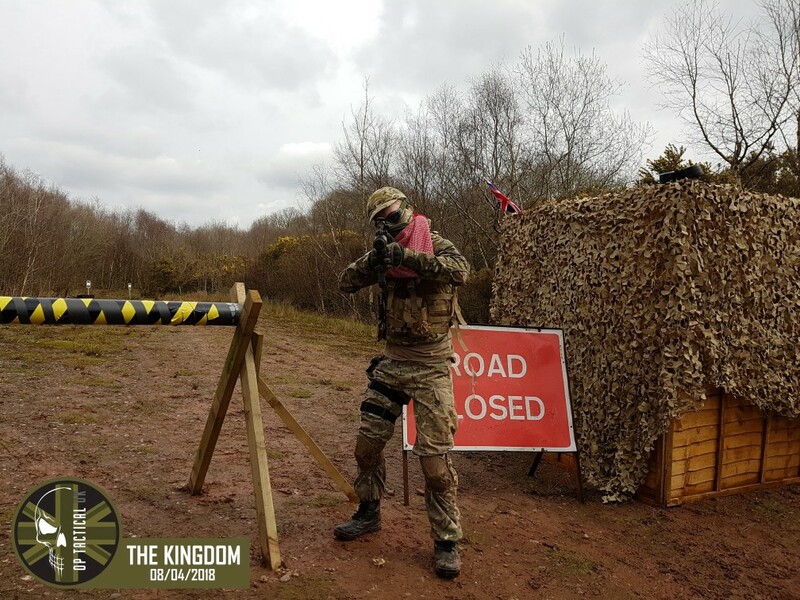 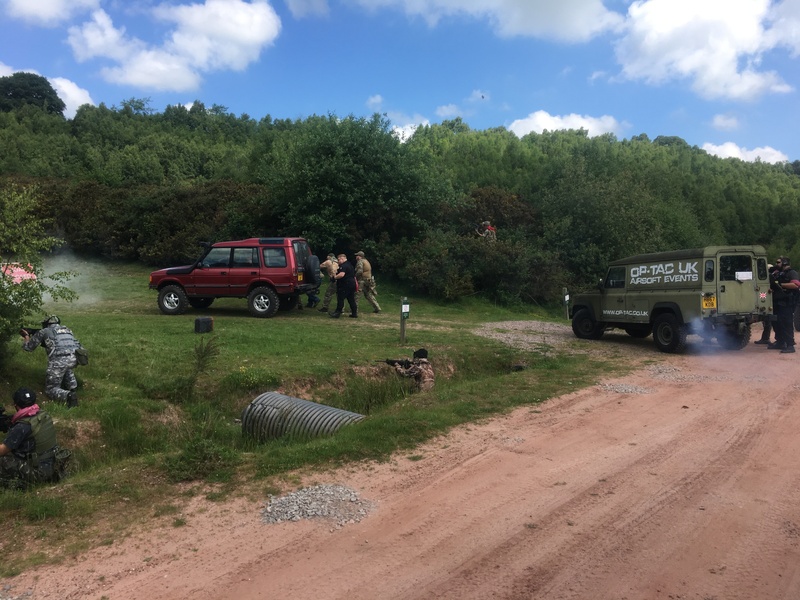 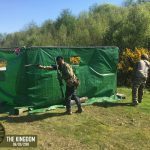 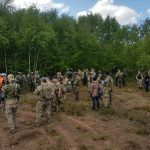 This awesome new airsoft site based in Cheadle (Stoke-on-Trent, Staffordshire, West Midlands) covers over 200 acres of skirmishable quarry, woodlands, grass areas and lakes all with varied terrain that offer all year round cover. 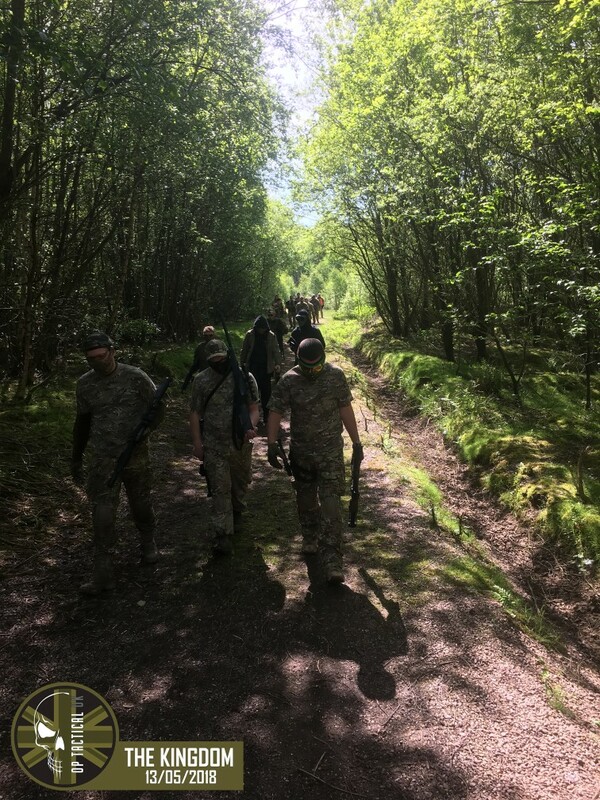 The site boasts some amazing features with £2 million pounds worth of investment gone into the infrastructure of this venue, the site offers a mixture of mountainous type sandy areas and traditional woodlands. 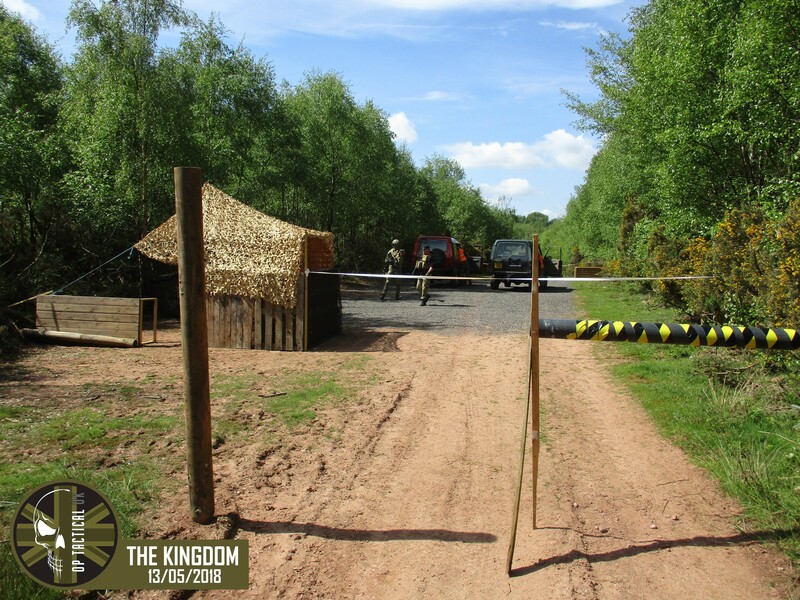 There are also many roads throughout the venue. 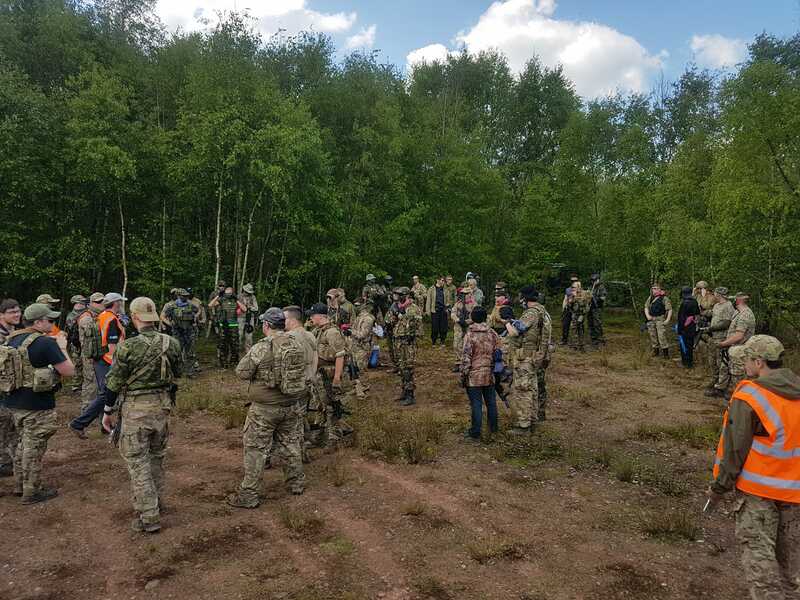 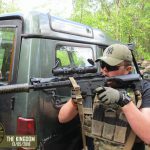 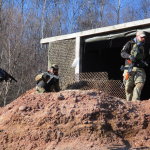 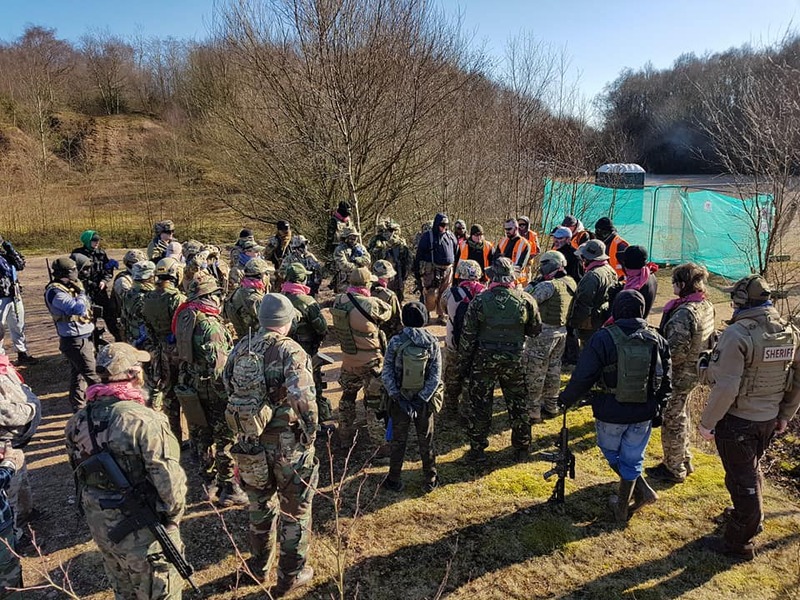 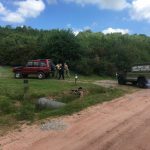 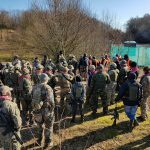 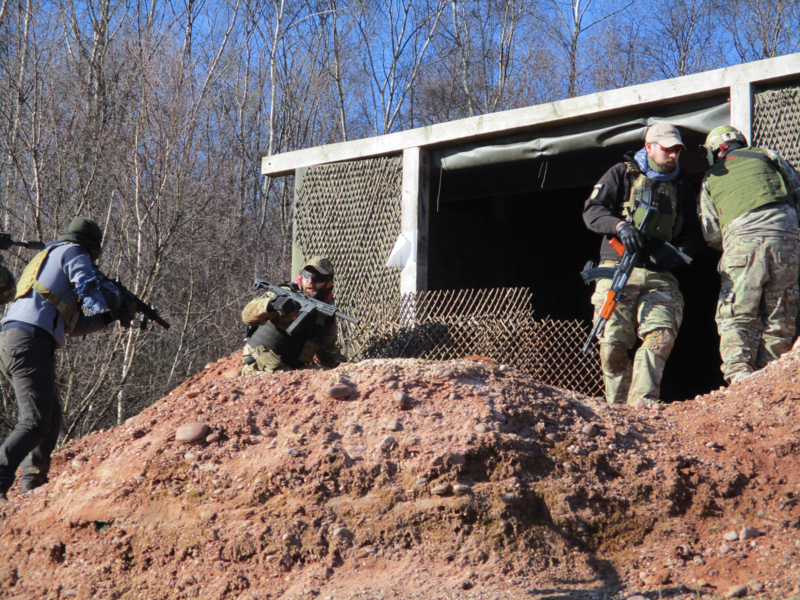 There will be a continued effort made to make the venue more airsoft friendly, The site has been used previously for LARP events that catered for 300-500 players per event. 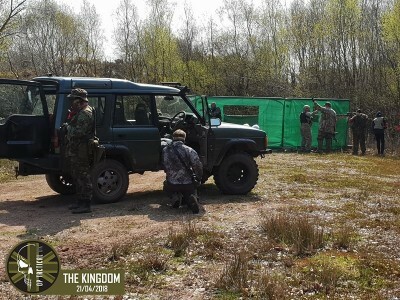 The venue currently has some structures but we are in the progress of development Coms Towers, Sams Site, Fuel Dump & Check Point Charlie which will all be completed within the coming weeks. 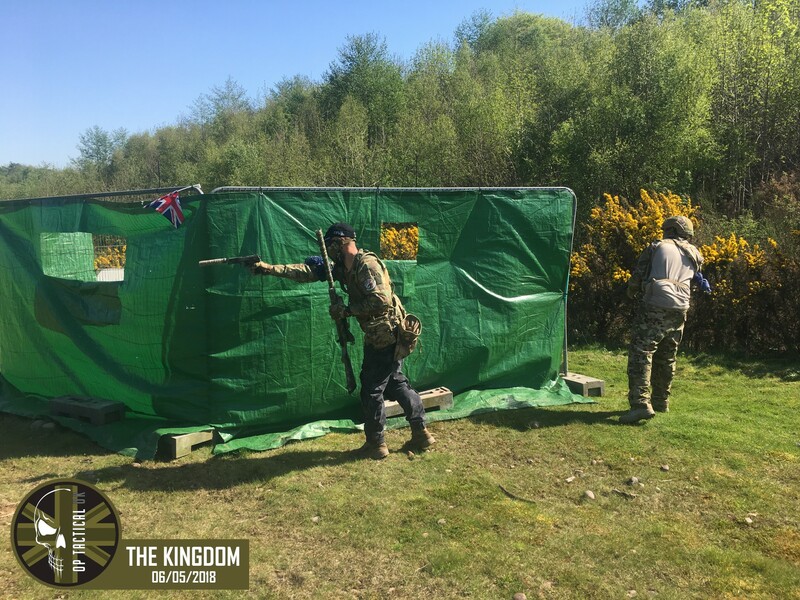 Our plan is to offer a wide variety of games from full weekend events to single days and even night shoots – Our games styles will offer all players the opportunity to show their skills. 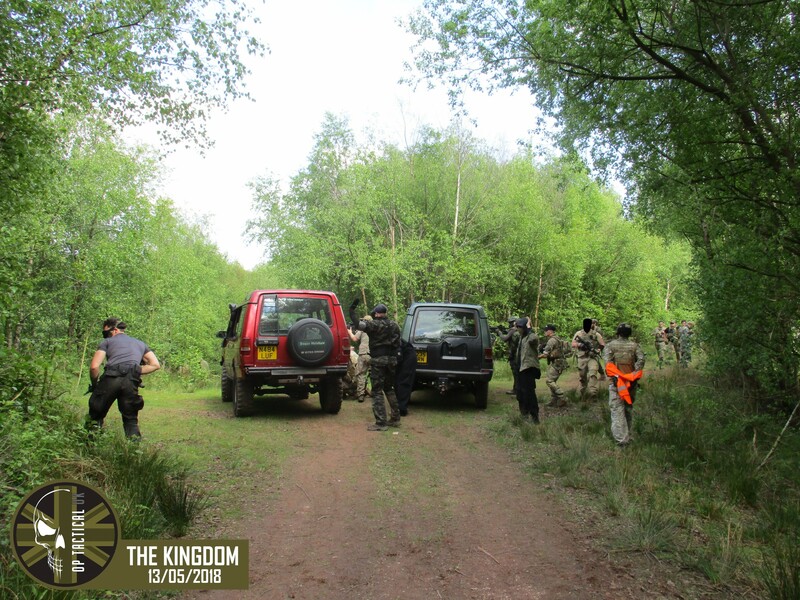 All our events will be longer themed objective based games with traditional props being used. 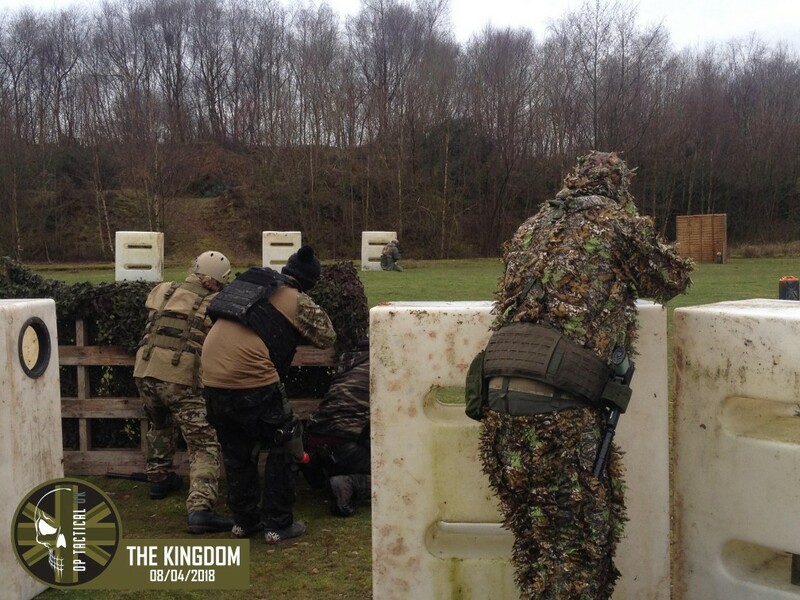 We cater for all styles of players from new to serving soldiers. 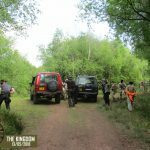 Come along and get involved we guarantee a memorable experience. 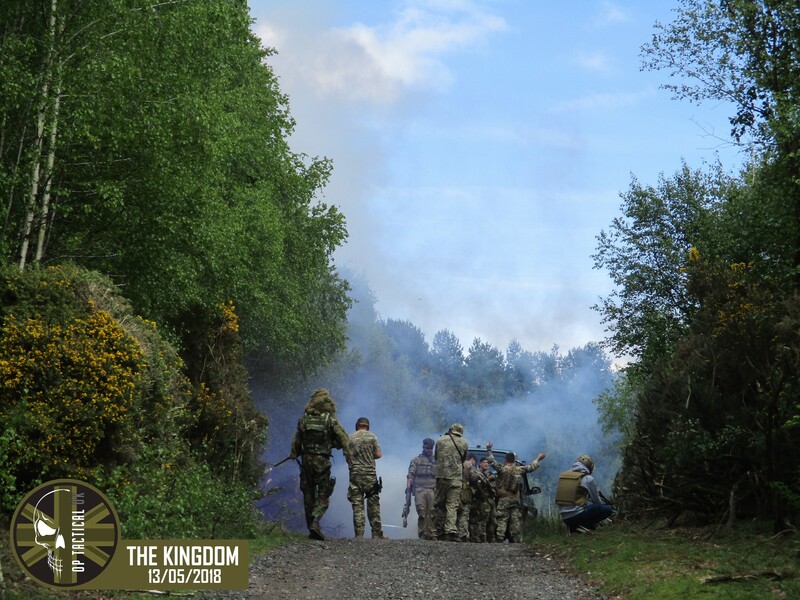 Events at The Kingdom will be running every two weeks.